Organizations say that ONC should more closely align TEFCA with interoperability work already happening and relax requirements to avoid disruptive setbacks. HIMSS and the Pew Charitable Trusts each called on the Office of the National Coordinator for Health IT to revise its Trusted Exchange Framework and Common Agreement requirements for Qualified Health Information Networks – QHINs. Pew’s Manager of Health Information Technology Ben Moscovitch in a Feb. 20 letter to National Coordinator Don Rucker, MD, wrote that the TEFCA draft marks some progress toward interoperability, additional barriers to matching patients to their records and the use of data standards remain critical challenges. While the government has three QHINs planned, HIMSS is advocating for more. 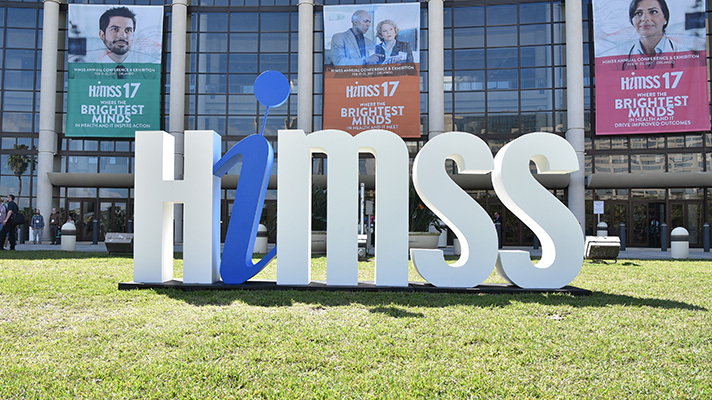 “Among HIMSS members and leadership there were concerns about interrupting or pushing back any sort of advances and innovation and successes that we’ve had across the health IT landscape,” said Jeff Coughlin, Senior Director of Federal and State Affairs for HIMSS North America. Simultaneously creating several QHIN’s would help to mitigate the chance of disrupting interoperability work that’s already underway, he added. “HIMSS is concerned that the community will not be able to maintain the current upward trajectory of nationwide interoperability if these entities have to make significant adjustments to their work plans to become QHINs under the Trusted Exchange Framework and Common Agreement,” HIMSS explained in its letter to Rucker. HIMSS also called for ONC to ensure the appropriate privacy and security considerations are in place, asked for more patient matching and authentication and pointed to the Nebraska Health Information Initiative as a model for State Prescription Drug Monitoring Program and Opioid Use case. “We endeavor to find a path forward that allows existing interoperability exchanges, networks, approaches, and frameworks to largely continue to function under their existing business models, qualify as QHINs,” HIMSS said.